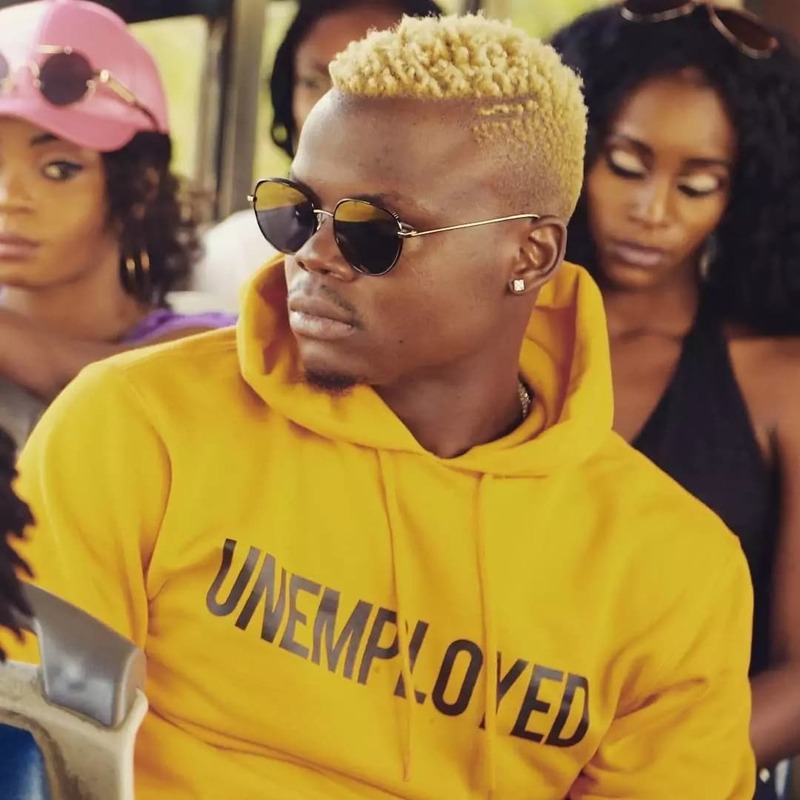 Tanzanian singer Harmonize has been on a roll! 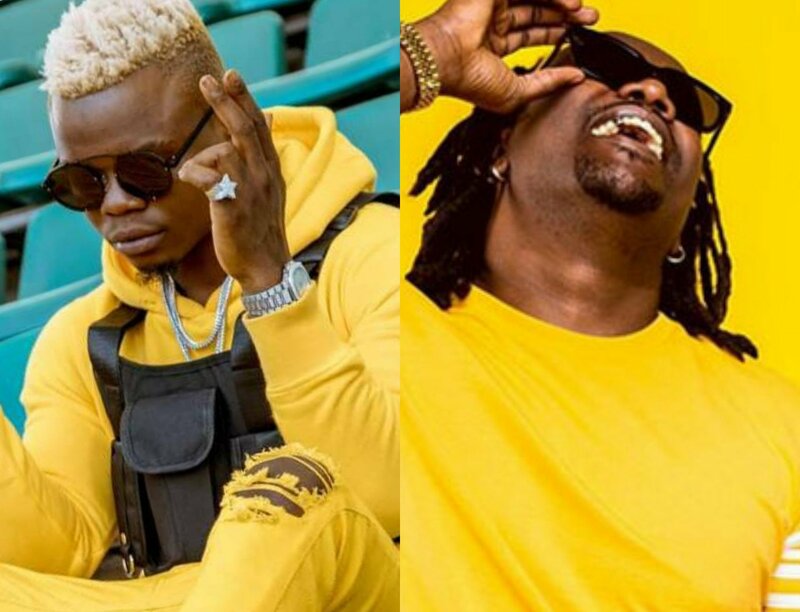 Since the year began, Konde Boy, as he fondly refers to himself, has released chart-topping hits such as Niteke, Kainama, Show Me What You Got and Tepete. 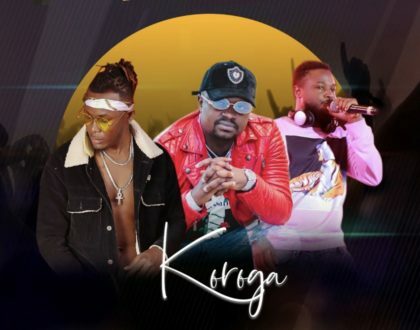 However, for one reason or the other, of his four recent releases by, only two songs stand out for many people and that is Show Me What You Got where he featured Yemi Alade and Kainama where he featured Diamond Platnumz and Burna Boy. 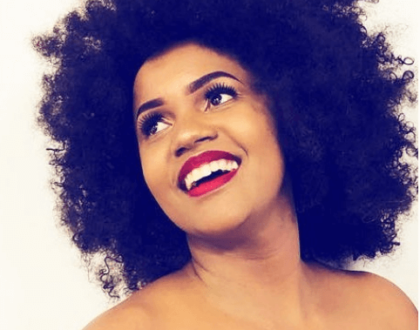 Today, we’ll talk about his collabo with Yemi Alade. The audio was released more than 6 weeks ago, while the video just came out a week ago. It’s a beautiful song. No doubt. As such, it does not come as a surprise that it has been getting good reviews and getting featured on continental playlists. A few days ago, Harmonize did us one better. 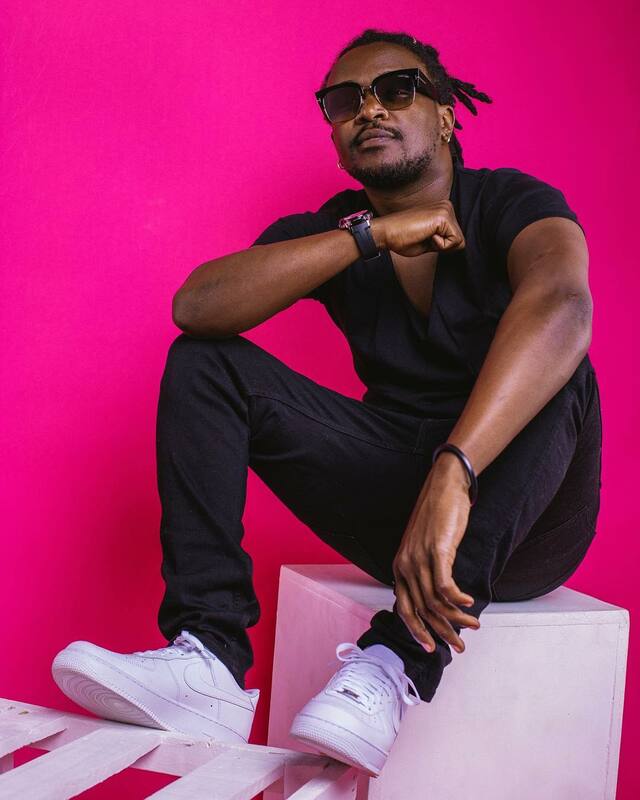 He released the remix of Show Me What You Got featuring one of the best continental acts and one of our own – Nyashinki. It’s a good time to be alive, isn’t it? If you are thought that the song could not get any better then think again. Nyashinki adds a beautiful vibe to this song that is so hard to describe. You will only feel the difference if you listen to the version of the song where he is not featured. But then again, we weren’t expecting anything less seeing how talented Nyashinki is. He is one of the few local musicians and who can sing and rap. I digress. smooth vocals. His lyrics are well thought-out and flow with the instruments. And there’s way much more, just listen to the song. You’ll agree with me that he totally killed it. Nyashinki is truly the greatest of all time. 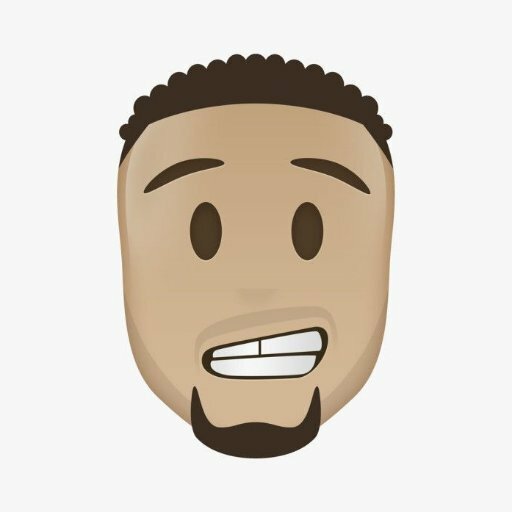 Listen to Show Me What You Got (Remix) below and tell us what you think.